This page includes my performances in different school fayres, sports events and other demonstration of body control. 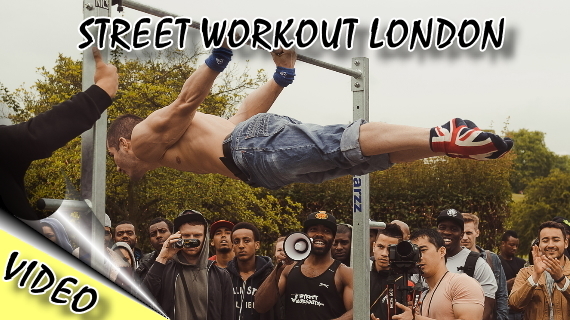 Street Workout London is the biggest gathering of street workout teams and bar athletes from across the UK. 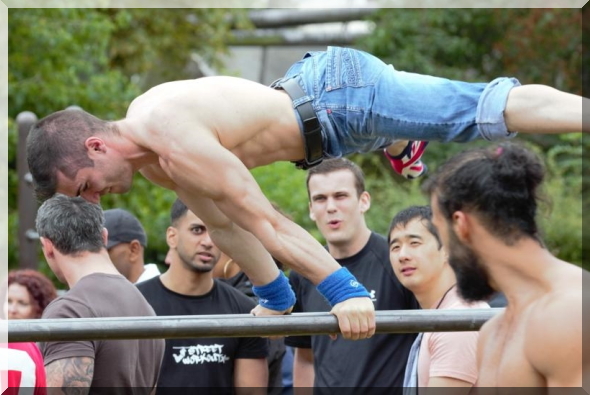 The event took place at Primrose Hill Workout Park in London. 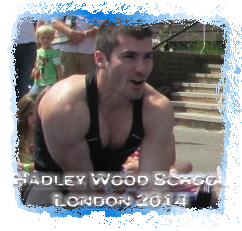 Stefan performed at the Hadley Wood Primary School Summer Fete 2014. The event took place at the Hadley Wood School in North London. 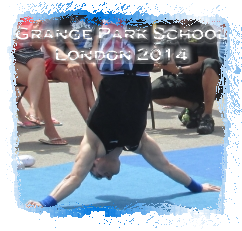 Stef took part in the annual summer fayre of the Grange Park School in London for second time. 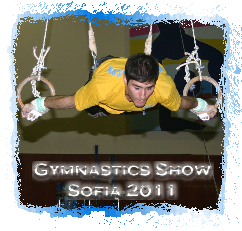 This year he demonstrated gymnastic skills together with his gymnasts from Elite GC. Stefan performed at the Summer Fayre, in front of parents and children from Grange Park School in London, to inspire the younger generation. 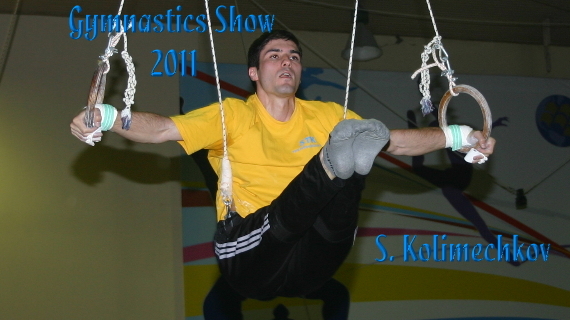 The 'Gymnastics Show' is a special annual event, organised by Stefan Kolimechkov, which aims to popularise physical activity and healthy living amongst children. 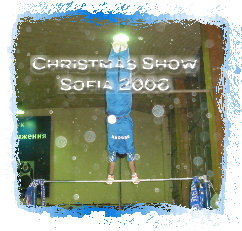 Stefan Kolimechkov took part in the annual Christmas Show of Levski Sofia Gymnastics Club.